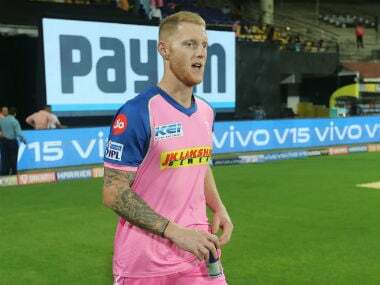 "Yes, we are in a must-win situation and we have to treat every match as final and which, I guess, puts any sort of negative thought process above our head," Stokes said. 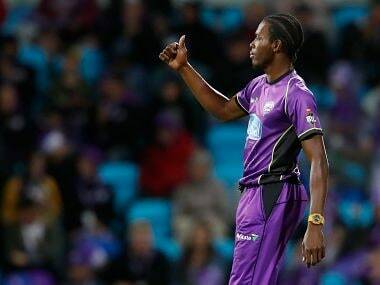 England have not picked uncapped all-rounder Jofra Archer in a preliminary 15-man World Cup squad but have named him in squads for the warm-up games against Pakistan and Ireland. 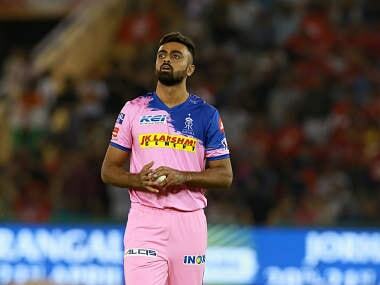 Unadkat was dropped after three Rajasthan Royals games in IPL 2019, but then promptly made a comeback into the XI. Oppositions have consistently targeted his left-arm pace, usually a prized angle in T20, but perhaps a bit one-dimensional. 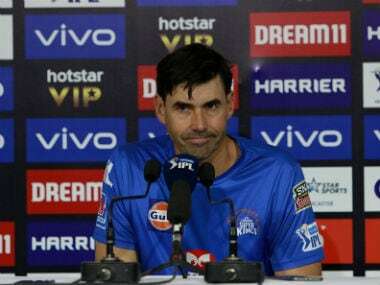 Mumbai Indians vs Rajasthan Royals Match 27 LIVE Score Updates: Bumrah starts off the penultimate over by getting Smith caught behind for 12, with Rajasthan suddenly finding two new batsmen at the crease. Bumrah appeals unsuccessfully for lbw against Gowtham off the second, and Mumbai waste the review with the ball going a long way down leg. Joseph appears to have hurt himself while saving a couple of runs at long off in the third delivery, needing immediate attention from the physio. Appeal for caught-behind turned down in the fourth delivery. Gopal collects a boundary off the fifth ball, and is dropped by keeper Kishan off the last ball. RR need 6 to win off the last over! 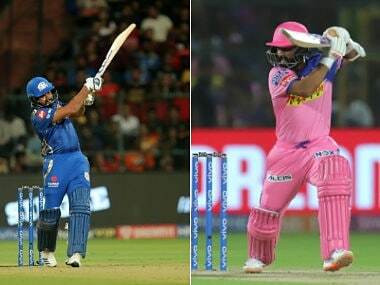 IPL 2019 Live Streaming: Here's everything you need to know about the coverage of the IPL 2019 match between Mumbai Indians (MI) and Rajasthan Royals (RR). 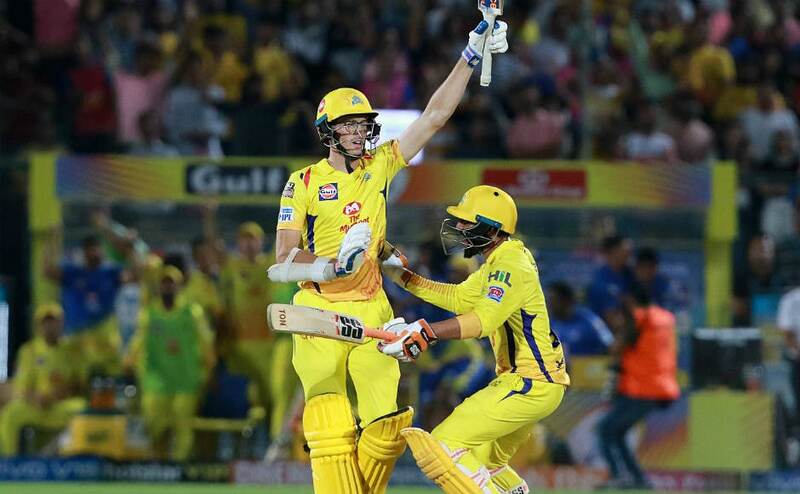 Check out some memorable moments from the Rajasthan Royals-Chennai Super Kings IPL 2019 clash at Jaipur in our photo gallery here. "He was certainly fired up the way the decision was handled and why it was overturned. 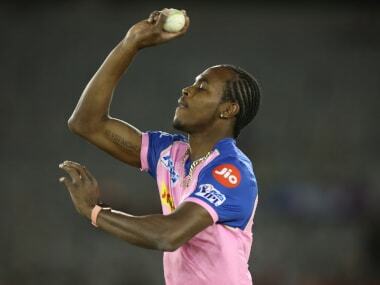 It was a lack of clarity, obviously from him and he wanted to get it clarified at a key moment," Fleming said. 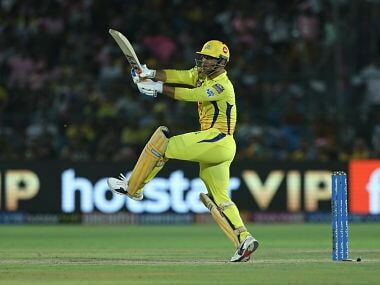 CSK have achieved the distinction of being one of the most successful franchises in IPL, by learning from their mistakes and by not giving their opponents any glaring weaknesses to exploit. "You again took the game deep?" 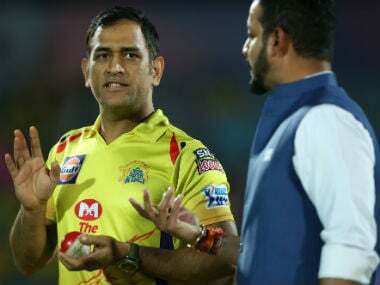 asked presenter Murali Karthik and Dhoni wittily replied, "By being there at the end do you mean having a conversation with the umpires?" There were no follow-up questions after that.